1. brush and pass test. 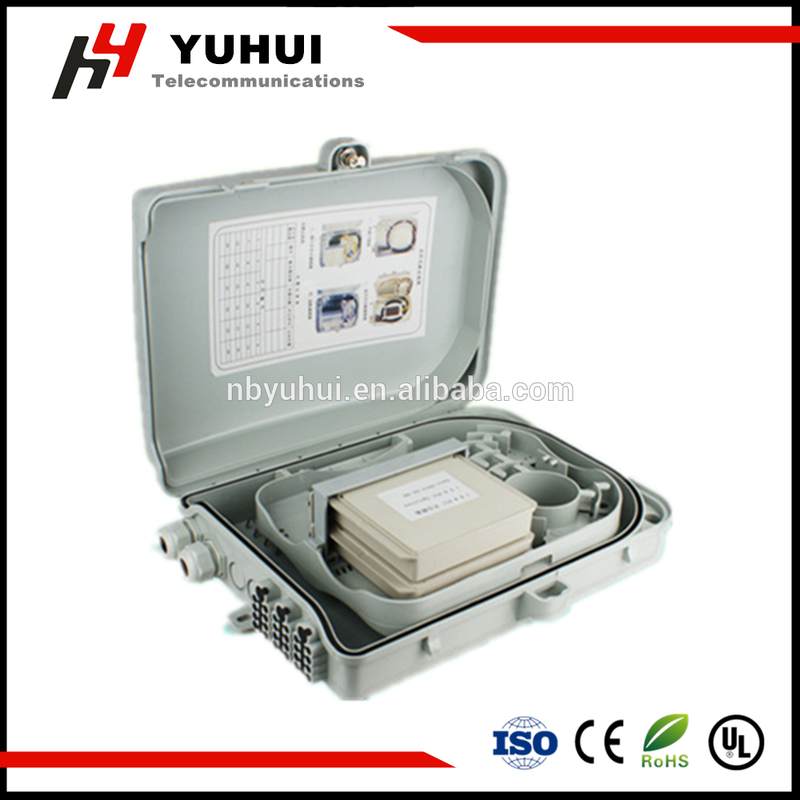 Before laying the optical cable, the hole should be cleaned and tested. The cleaning tool is used for cleaning, and the test rod is used for the test after cleaning. The inner diameter of the plastic tube should be 1.5 times of the outer diameter of the optical cable. When in a cement pipe hole Zhongbu put two or more of the pipe when the pipe diameter should be less than the total equivalent pore diameter 85%. 2. placing plastic tubes. When two or more plastic tubes are worn, the ends of the tubes are not marked when the tubes are of different colors. If the pipe color is the same or no color, the end should be marked. The distribution length of the plastic pipe should not exceed 300m, and the plastic pipe should not be connected in the middle of the pipe. In addition, in the plastic tube laying operation, the ambient temperature should be between -5 degrees Celsius to +35 degrees Celsius, in order to ensure its quality is not affected. The finished plastic pipe should be fixed with cement pipe in time to prevent the pipe slipping. In addition, the nozzle is temporarily blocked to prevent foreign objects from entering the tube. The plastic pipe should be kept long enough in the hole according to the requirements of the design. 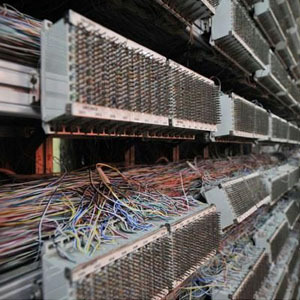 3. fiber optic cable traction. The length of primary cable should be less than 1000m. In order to reduce the tension of cables and improve the construction efficiency, segmental traction or auxiliary traction at the middle position should be adopted when the distance is exceeded. In order to protect the optical cable from damage during the traction process, protection measures should be adopted, such as the guiding device or the bell mouth protection tube, when the fiber optic cable penetrates the pipe hole, the bend of the pipe, or crosses with other obstacles. In addition, the neutral lubricant can be applied to the outside of the optical cable to reduce the friction resistance when the cable is pulled. 4. reserve allowance. 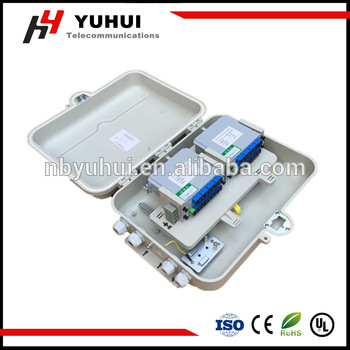 After laying the optical cable, the optical cable should be placed on the specified pallet in the hole or the hand hole one by one, and the appropriate allowance should be left to prevent the fiber cable from being too tight. The length of the optical cable to be inserted into the hole or the hand hole shall be kept in accordance with the minimum specified in table P78 2-3. 5. joint treatment. The optical cable shall not be connected to the pipe hole in the middle of the pipe. 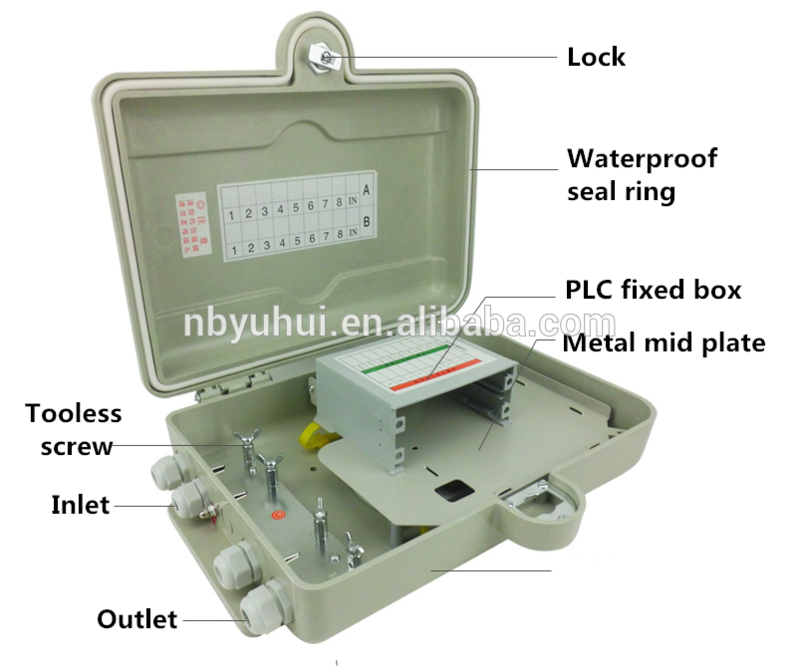 When the fiber optic cable is not connected in the manhole, it is required that the fiber optic cable be bent and fixed on the optical fiber supporting plate. It shall not pass through the manhole directly. 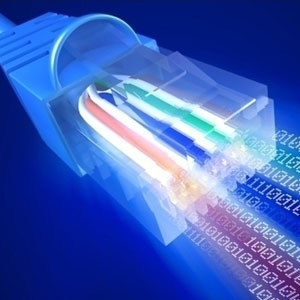 Otherwise, it will affect the construction and maintenance, and lead to the damage of the optical cable. When the fiber optic cable has a joint, it should be protected by a serpentine hose or a soft plastic pipe, and it can be fixed and bound on the pallet. 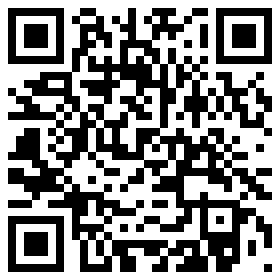 6. plugging and identification. The outlet of the pipe hole should be tightly sealed to prevent water or sundries from entering into the tube. 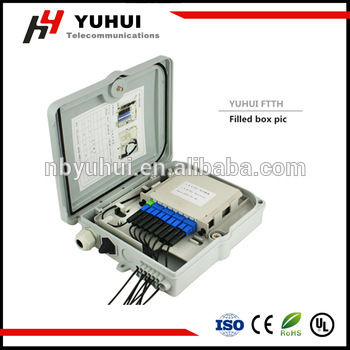 The optical fiber cable and its splicing should have the identification sign, and indicate the number, the type and specification of the optical cable, etc.. Frost proof measures should be taken in cold regions to prevent the cable from being damaged by cold. 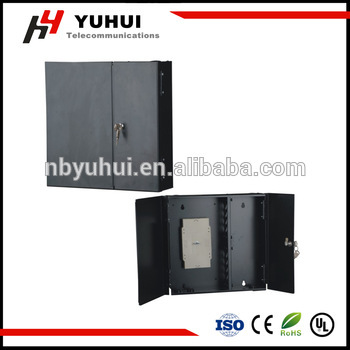 If the optical cable may be damaged by touching, the insulation board can be set up on the top or the periphery for partition protection.